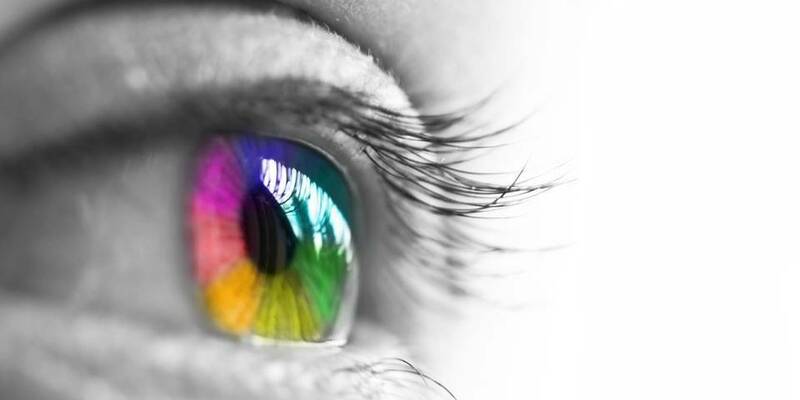 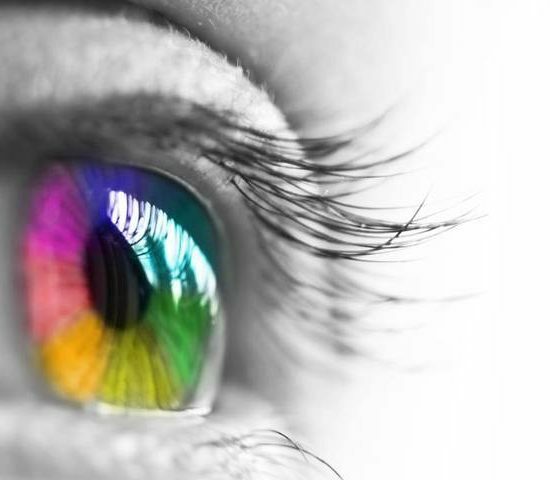 The power of colour is unmistakable, its depth and dimension commands your attention instantly bringing focus to your product or service. 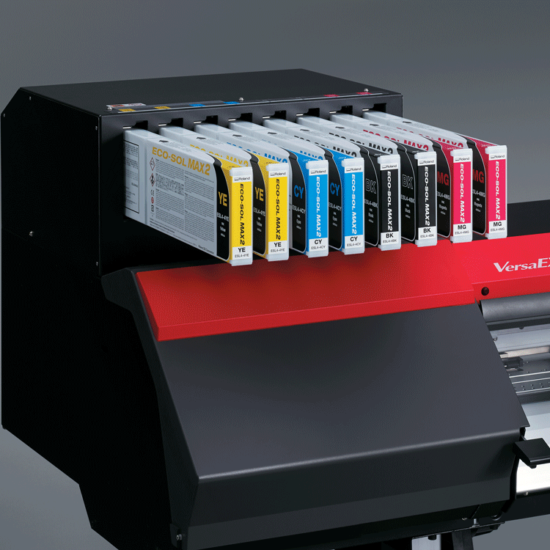 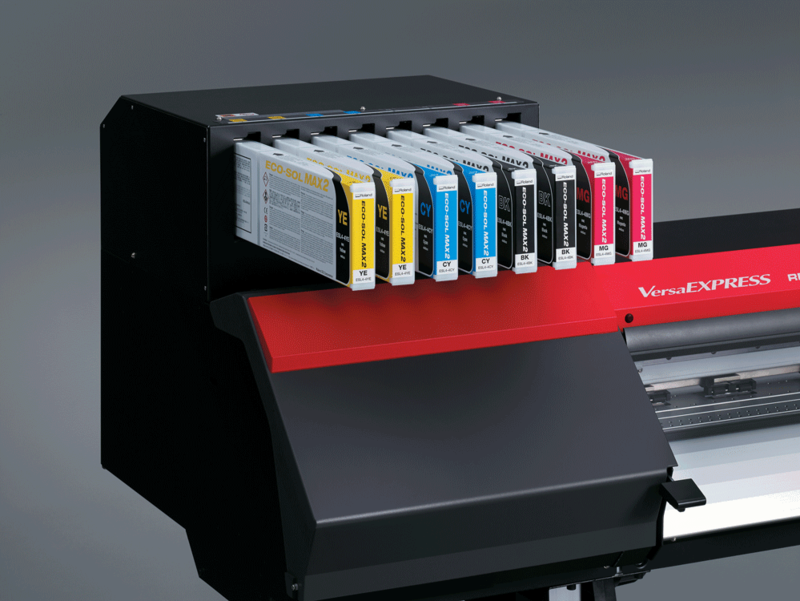 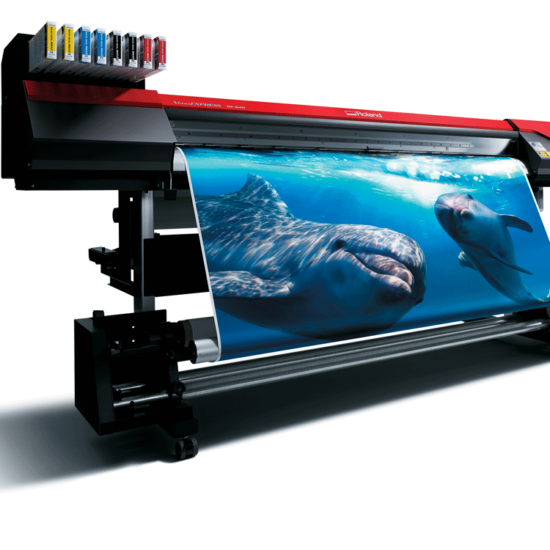 Digital Printing is a method of printing from a digital-based image directly to a variety of media. 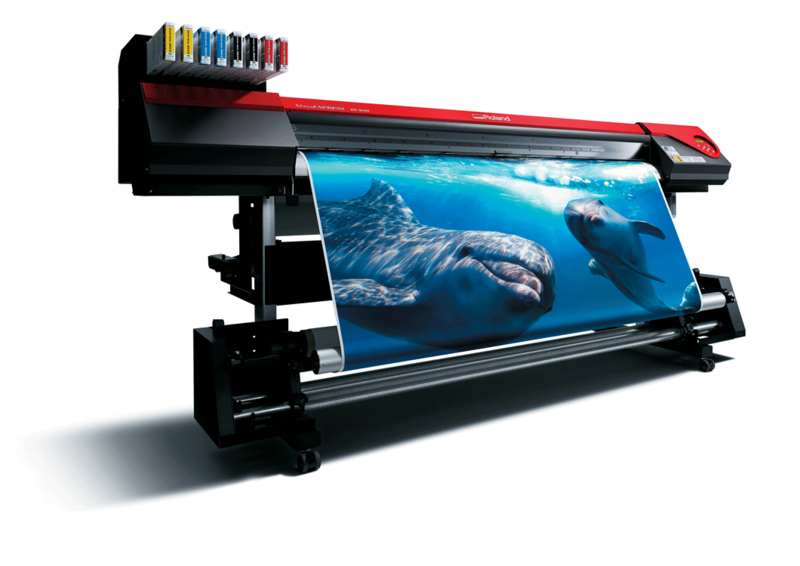 It is a professional printing process where small-run jobs or large format prints are printed on high-volume laser or ink jet printers. 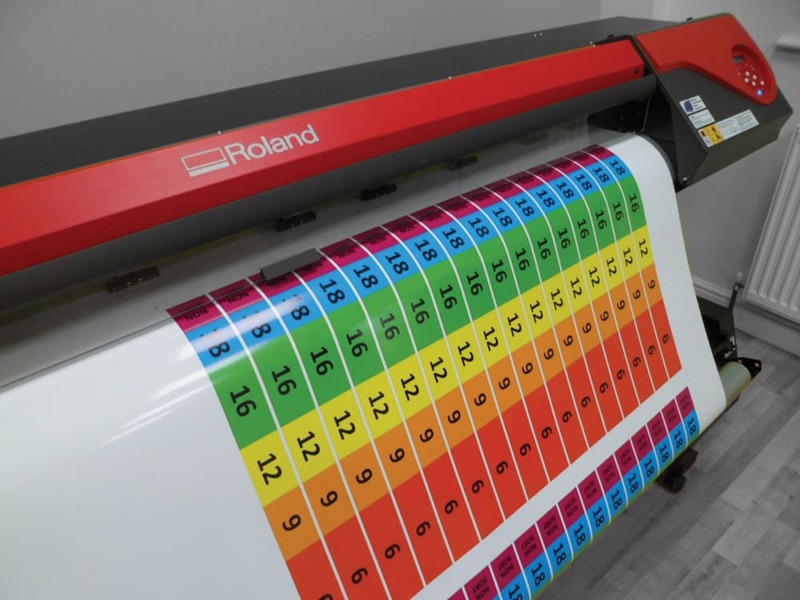 Digital printing avoids all the technical set up costs of traditional printing methods, this allows for on-demand printing with a shorter turnaround time. 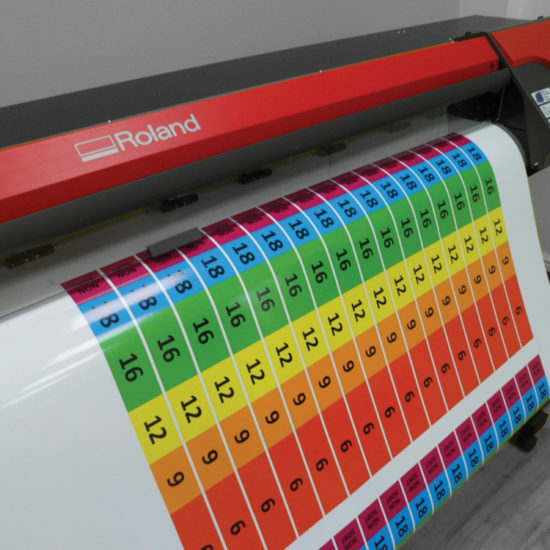 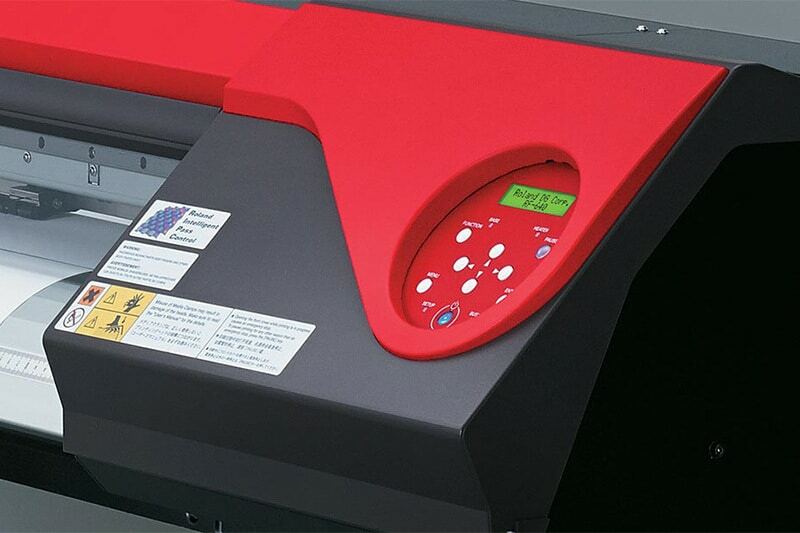 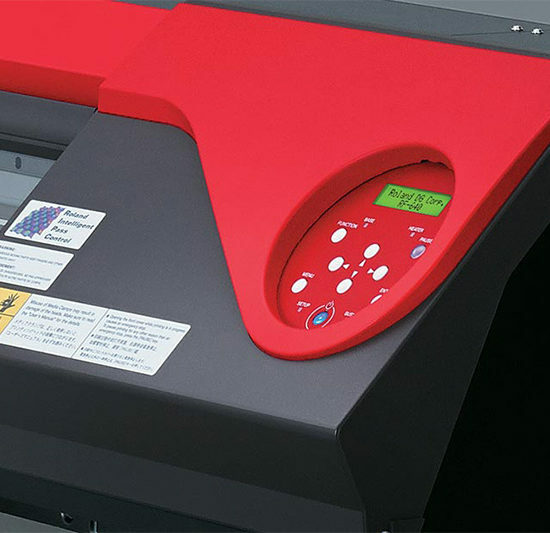 Digital Printing is the ideal solution if you are looking to promote your business. 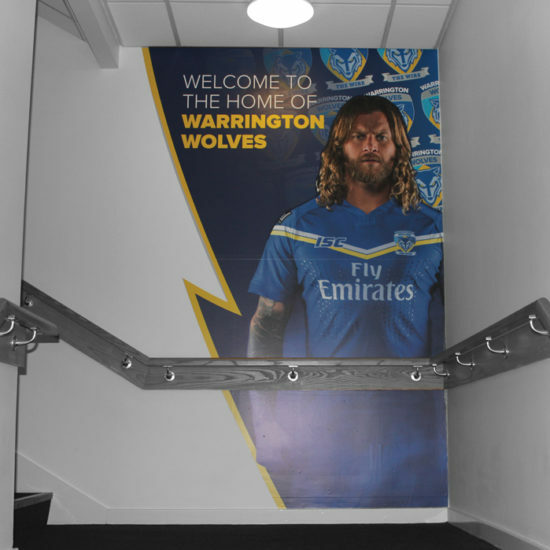 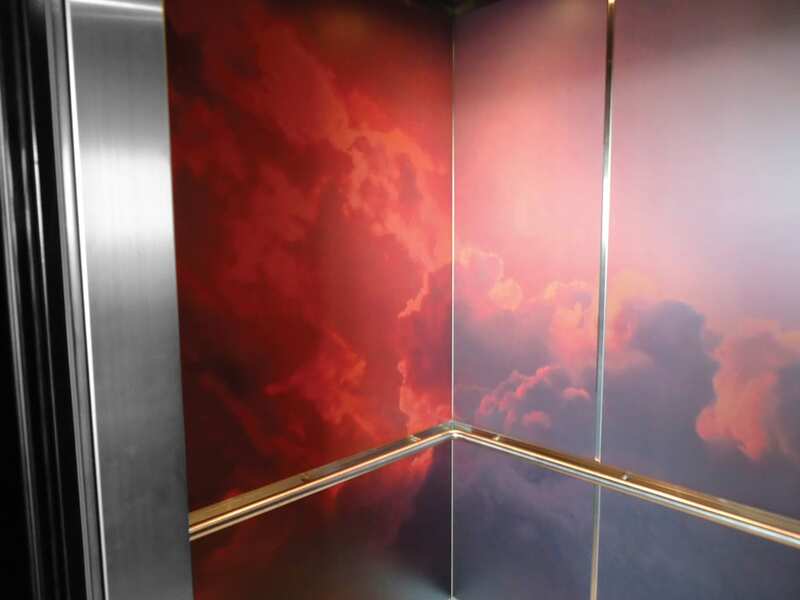 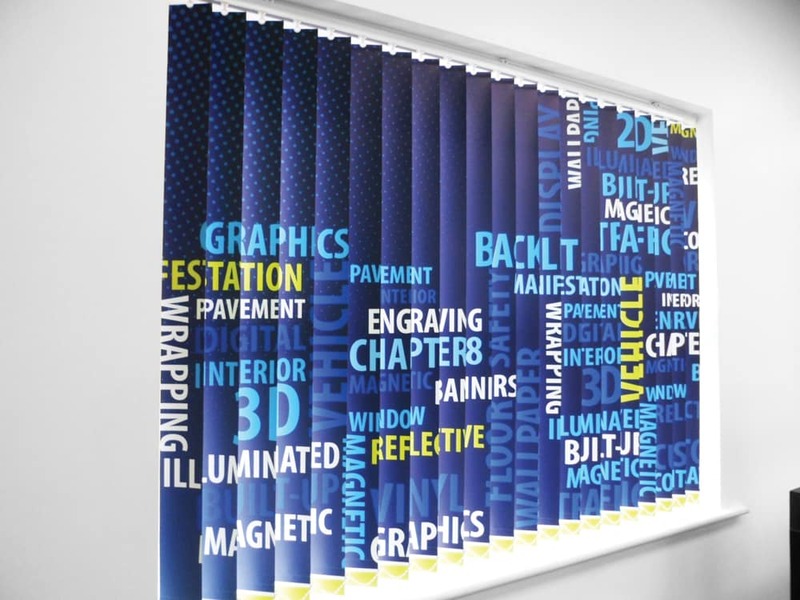 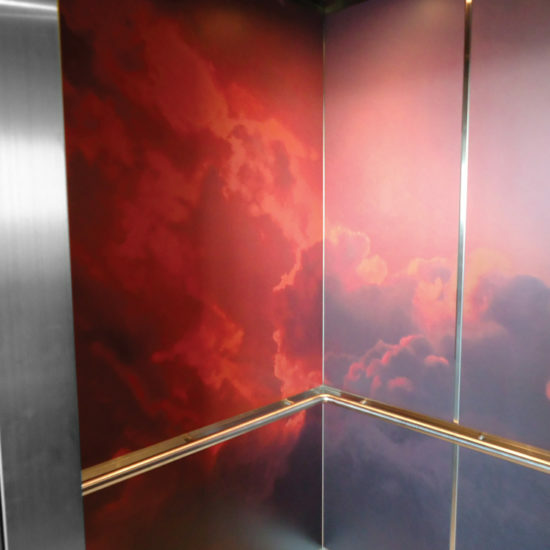 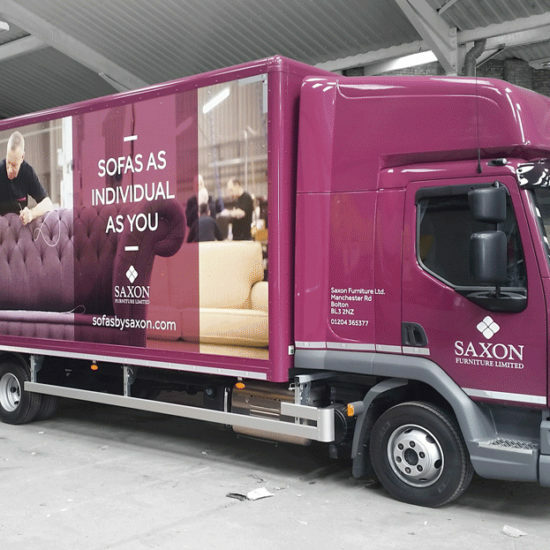 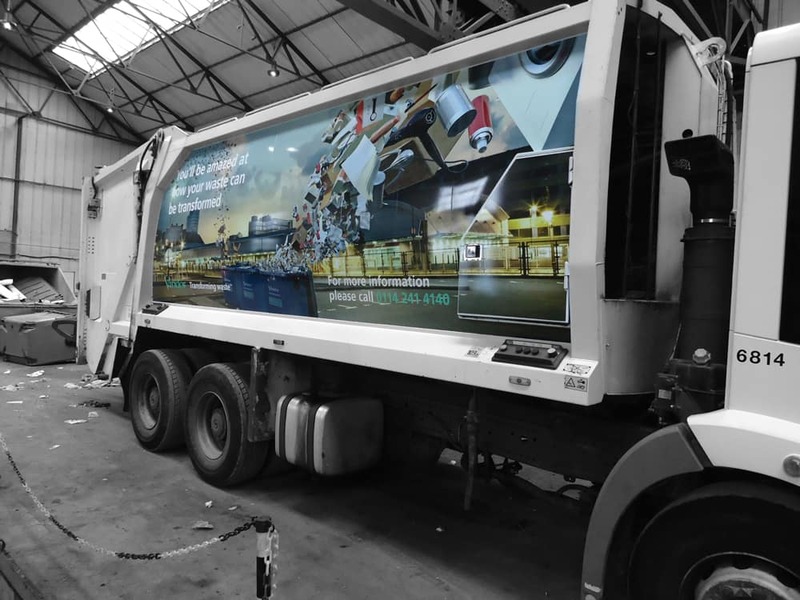 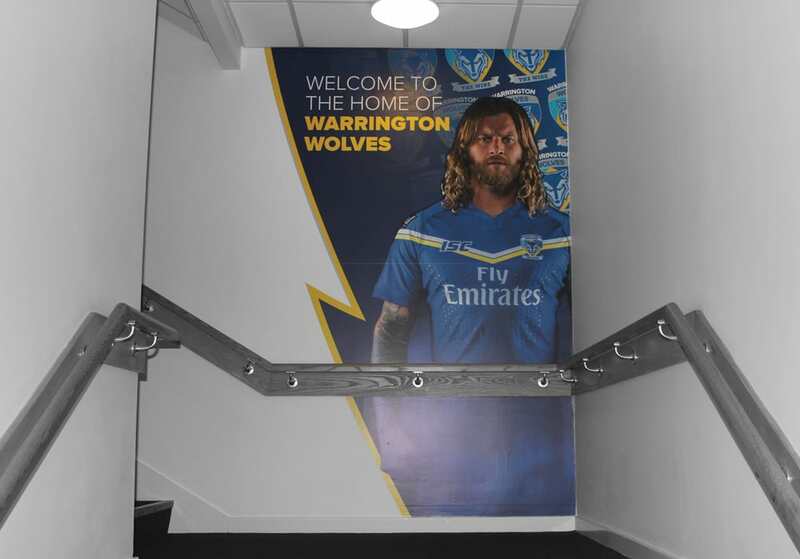 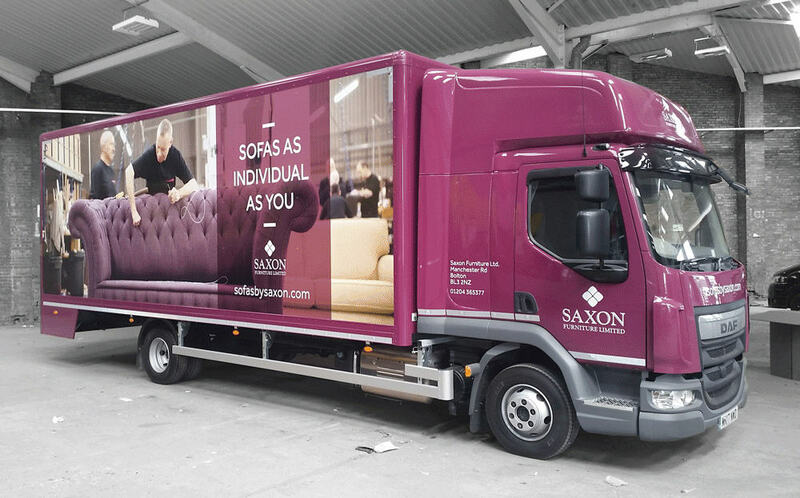 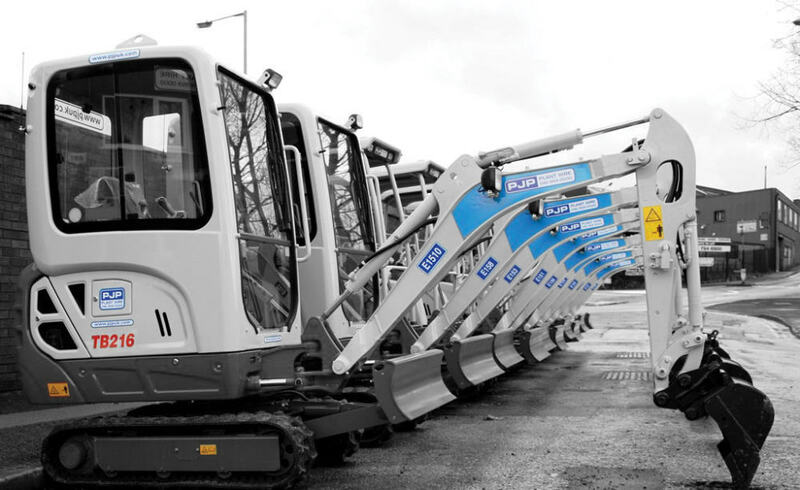 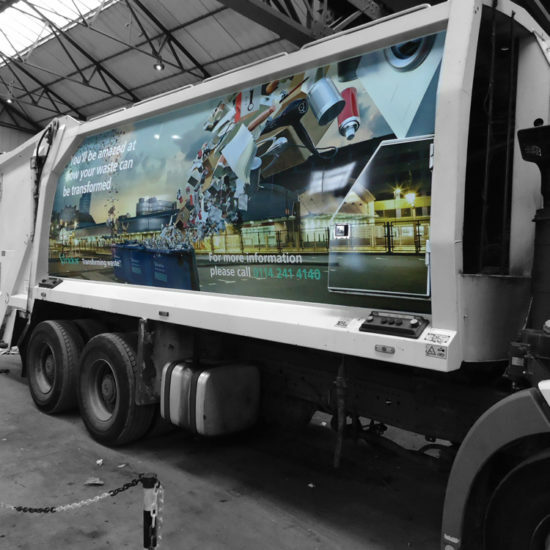 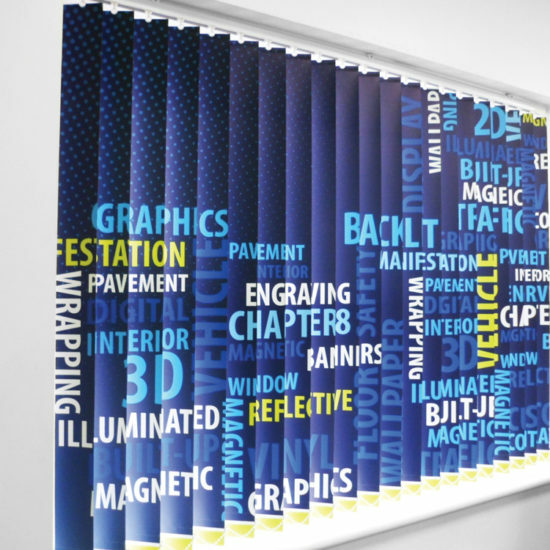 Using the latest technology and efficient processes to create superior designs and products, Signs Northwest can design, print and install Bespoke Wallpapers, Wall Wraps, Vehicle Wraps, Window Graphics, Hoarding Signs and Building wraps. 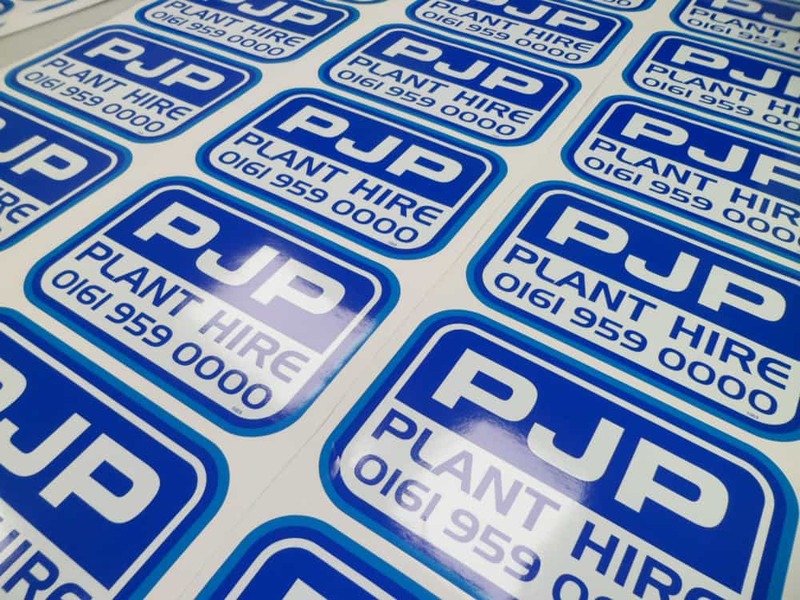 Digital printing has totally transformed the sign industry enabling short run graphics in full colour to be printed very cost effectively. 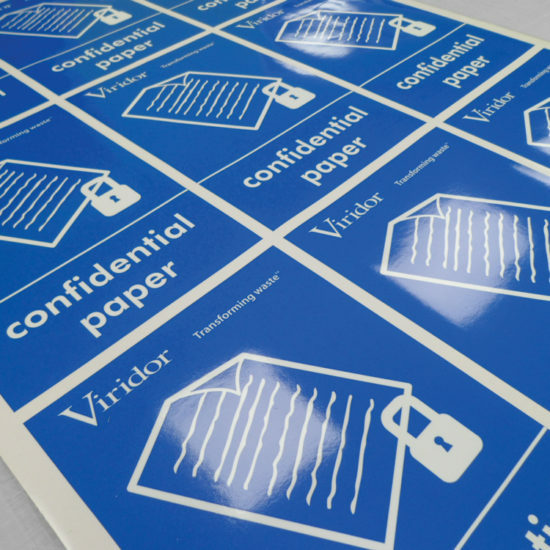 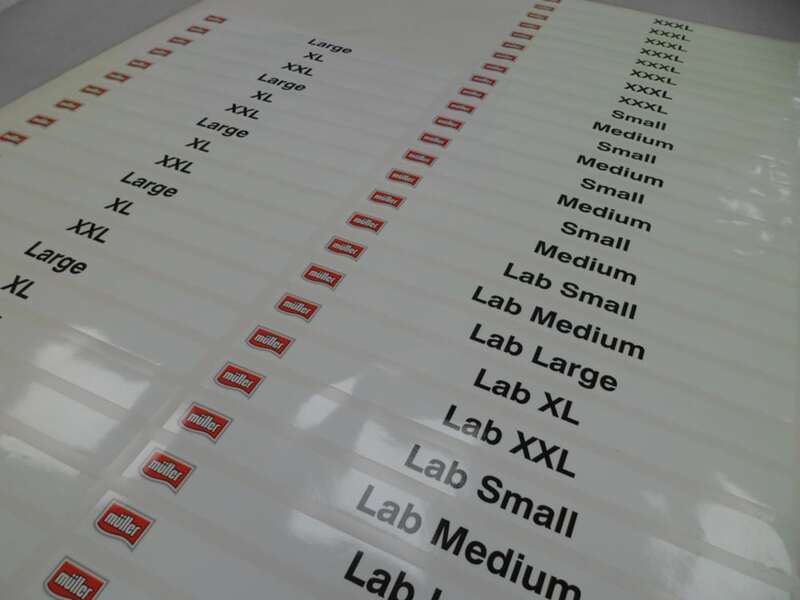 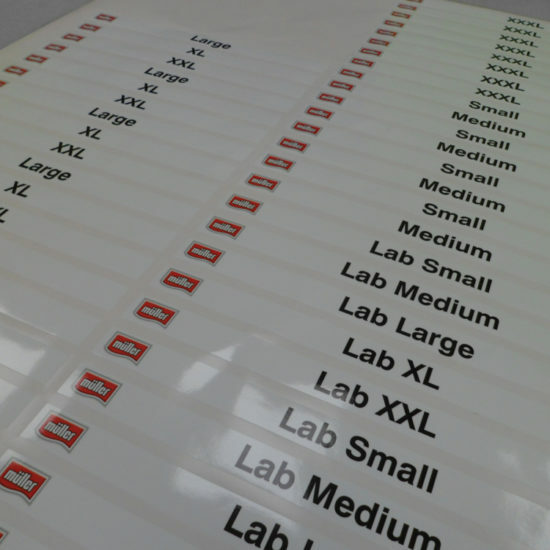 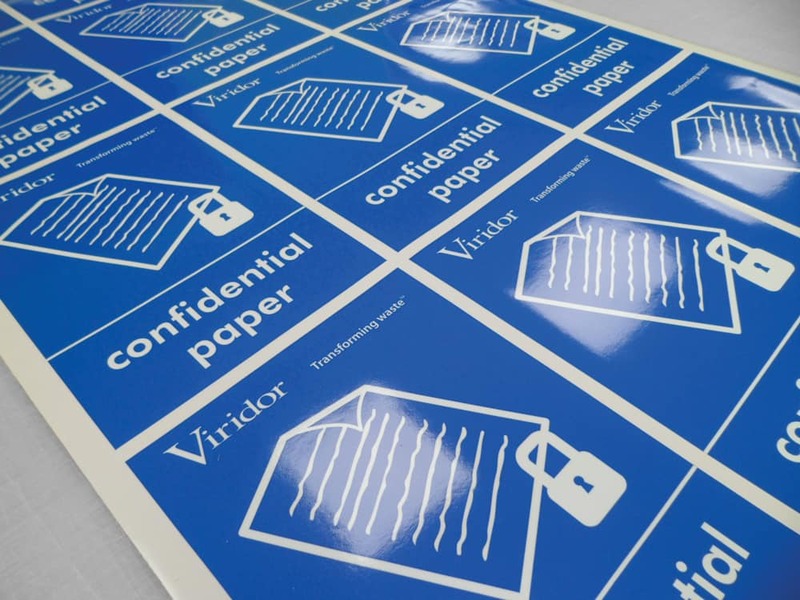 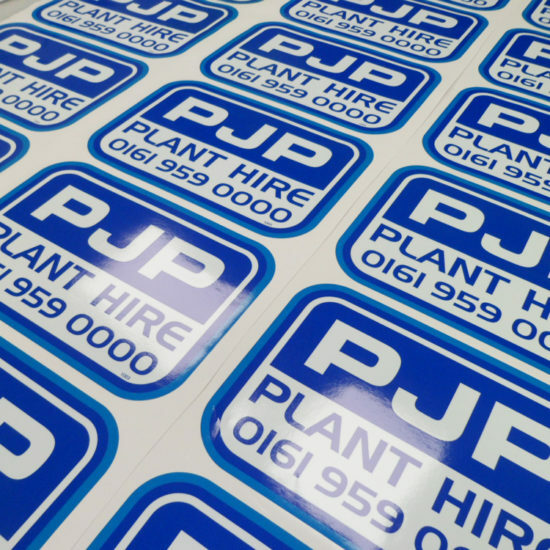 Contour cutting allows us to print and cut your stickers to shape giving endless possibilities of size and use. 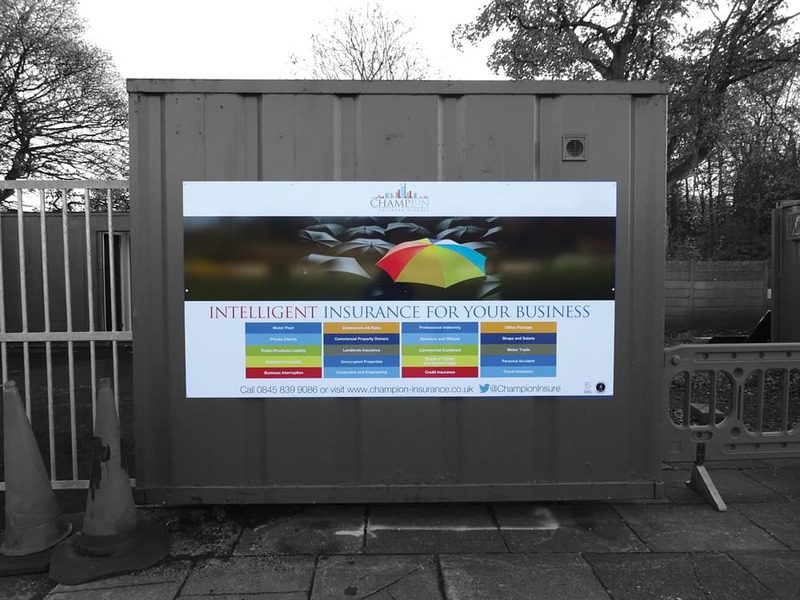 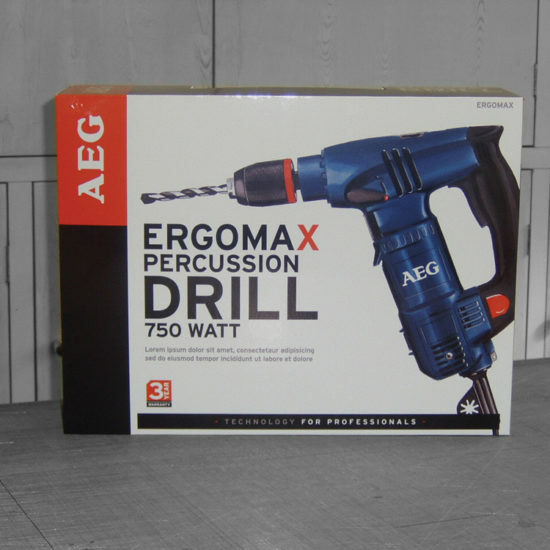 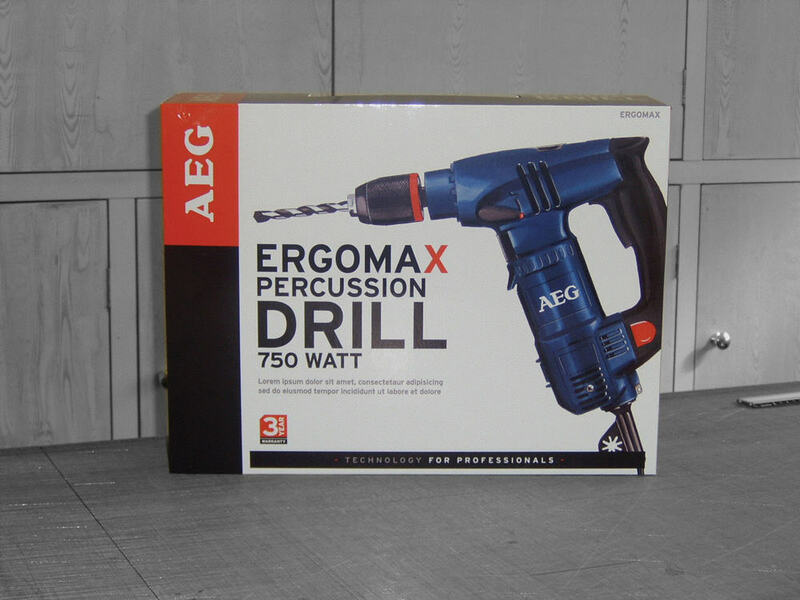 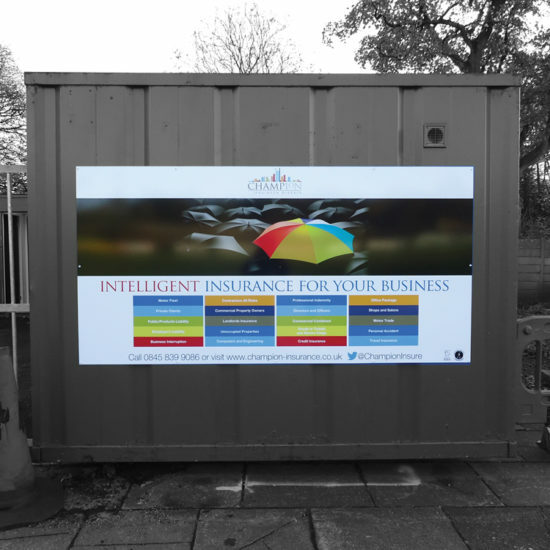 Full colour digital graphics will enhance your professional image and credibility, build customer awareness, increase message retention and draw a dynamic distinction between you and your competition. 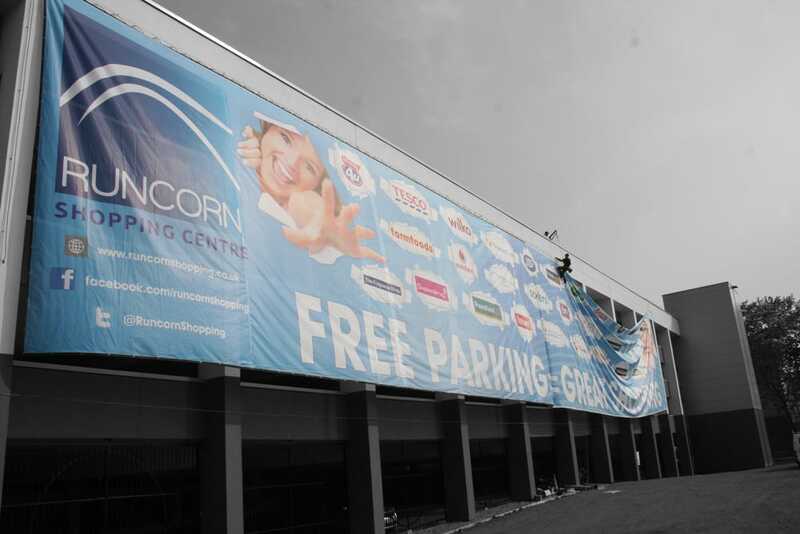 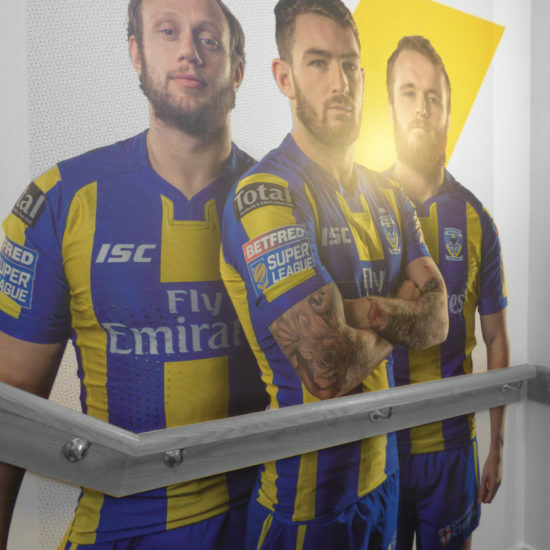 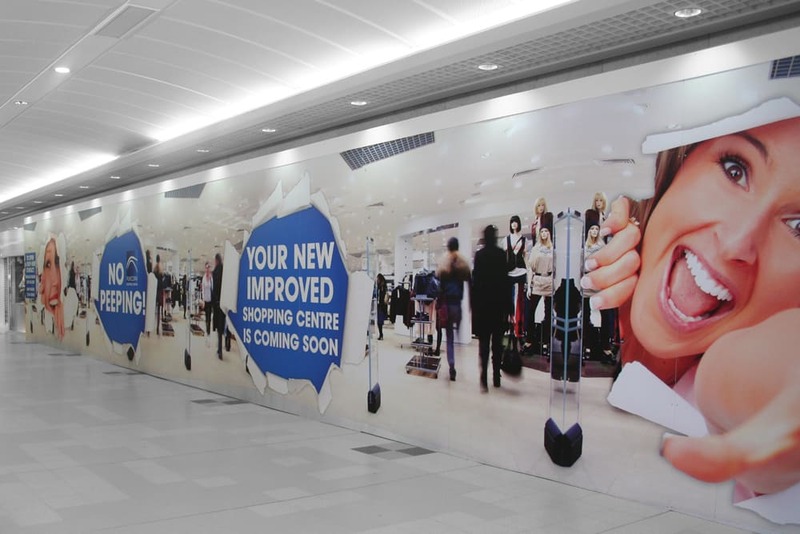 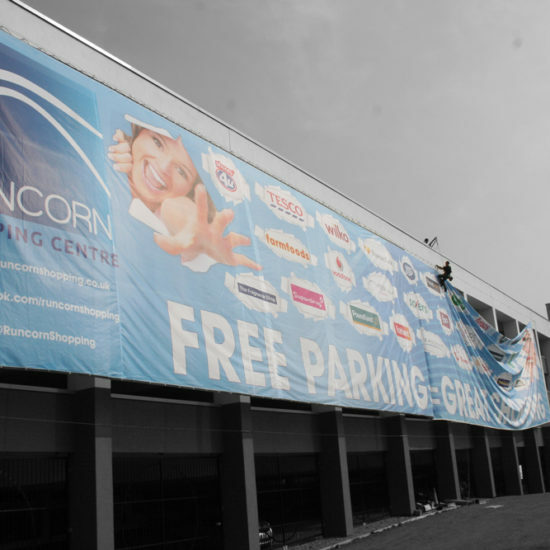 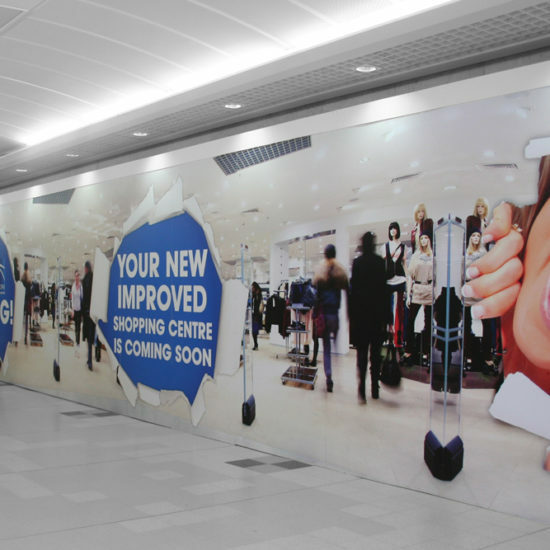 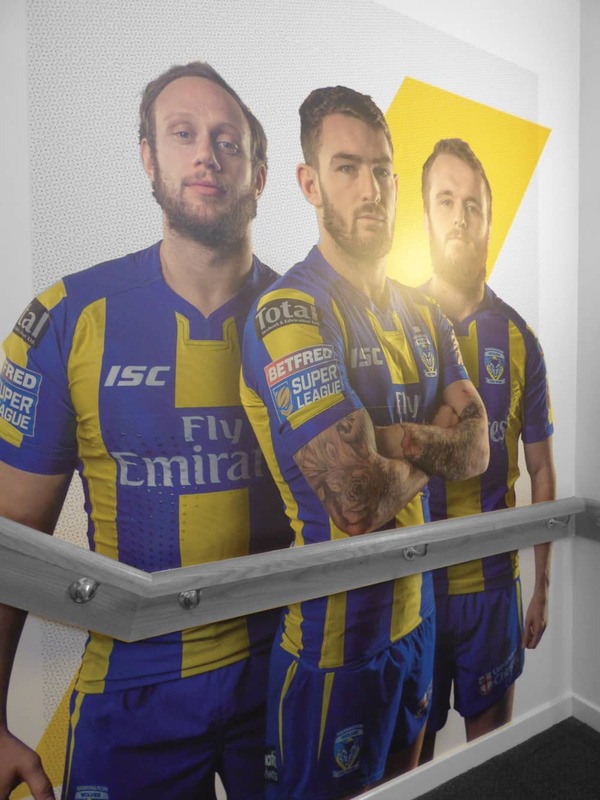 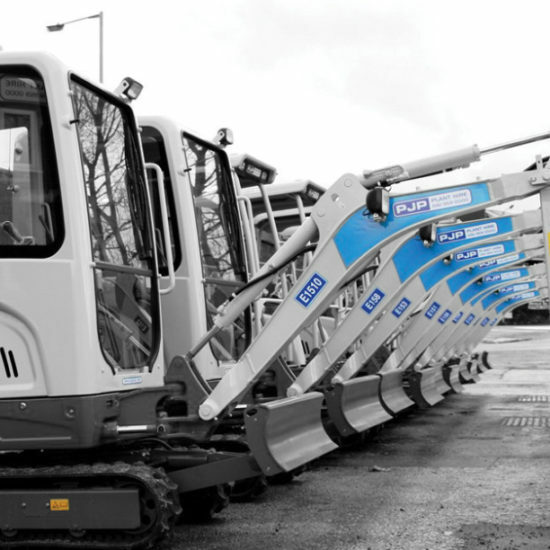 We create stunning visual graphics from point of sale through to large format building wraps.